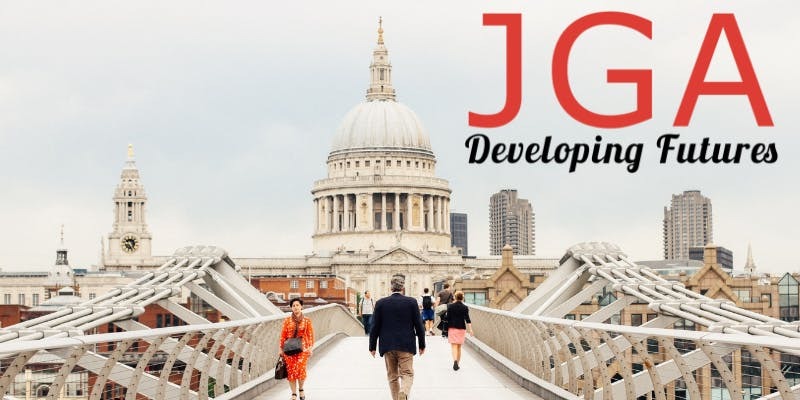 This year the event will be held on Friday 18th May 2018, 09:30 – 16:30 at The JGA Group (Eastcote). The Team Forum is The JGA Group’s biannual showcase event for tutors, careers advisers, business partners, and employers. There will be an industry expert keynote and workshops designed to support our stakeholders and anyone with an interest in vocational education and careers. 2017/18 has been yet another year of change and transition. 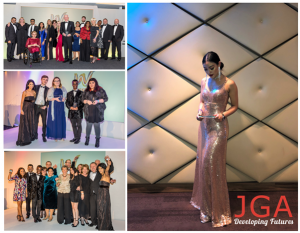 The net impact of the ups and downs is that JGA has continued to grow – and win awards, this year we are West London SME of the Year (Highly Commended), trained the West London Apprentice of the Year and are West London Responsible Workplace of the Year (Highly Commended). We look forward to seeing you at Team Forum.